In terms of workmanship, Eastside Heavy Truck Collision will stand behind our repairs. 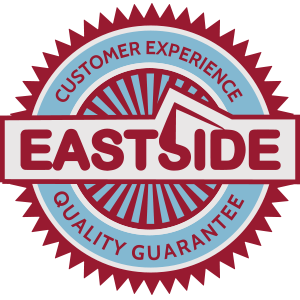 If there is ever a workmanship defect found, you can be assured Eastside will take care of it. Our reputation in the business is well known & respected. Go ahead and tell on us! 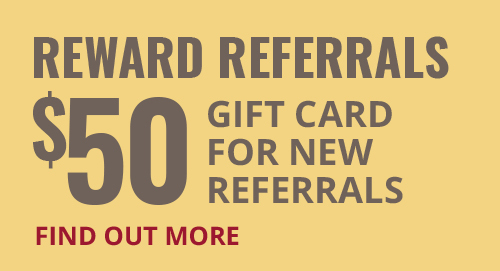 Share your exceptional customer experience with a friend, family member, colleague, or another business and as part of our referral program we’ll send each of you a $50 Tim Hortons gift card. Plus, you’ll both be entered to win one of five bonus $20 Tim Hortons gift cards, one of two $100 fuel cards, or one grand prize (ask us for details).